Enjoy the top 8 famous quotes, sayings and quotations by Michael Harner. 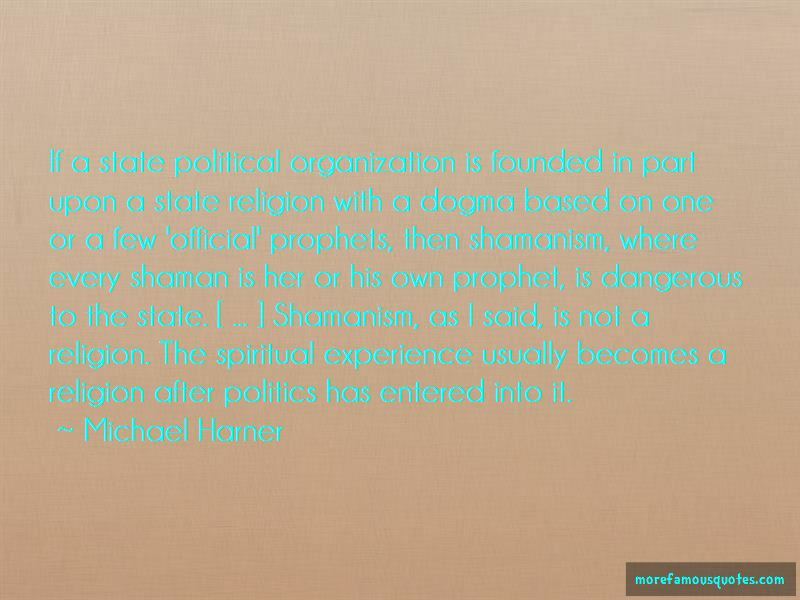 Shamanism is a path of knowledge, not of faith, and that knowledge cannot come from me or anyone else in this reality. To acquire that knowledge, including the knowledge of the reality of the spirits, it is necessary to step through the shaman's doorway and acquire empirical evidence. 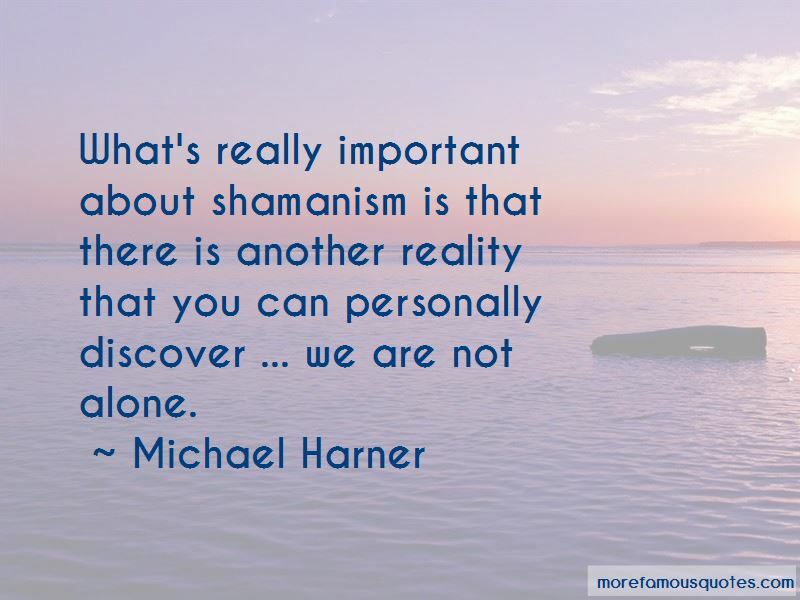 What's really important about shamanism is that there is another reality that you can personally discover ... we are not alone. 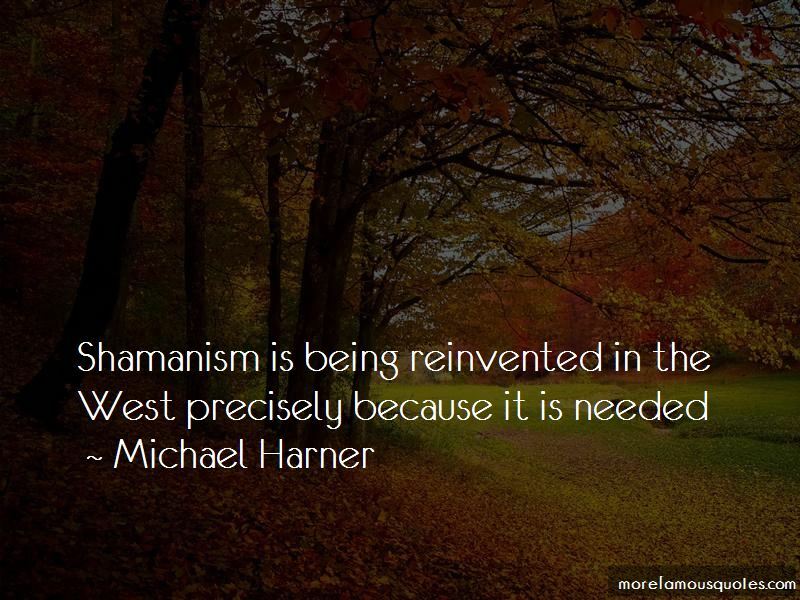 Want to see more pictures of Michael Harner quotes? 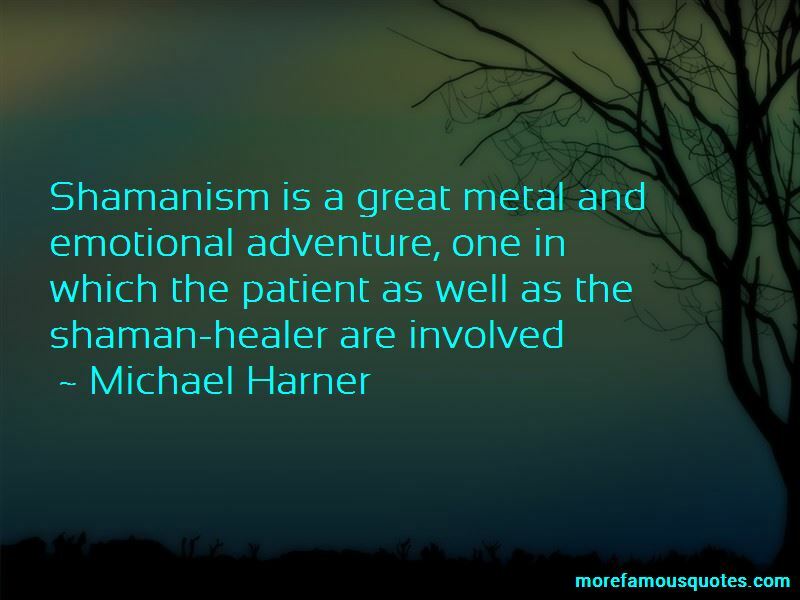 Click on image of Michael Harner quotes to view full size.